We had the honor of hosting judges to try and rate our vendor samples. The categories for competition were “Best Overall”, “Best Appetizer”, “Best Entree”, & “Best Sweet Tooth”. Samples were judged on Creativity, Taste, and Presentation. Cliff Bramble, Tandelyn Daniel, Cassandra Mason, and Toby Bloomberg with Diva Foodies. 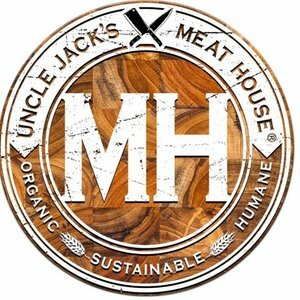 Uncle Jack’s Meat House delivers prime steaks with sustainable ingredients. Noble Fin Restaurant serves top-tier seafood and steak dishes. 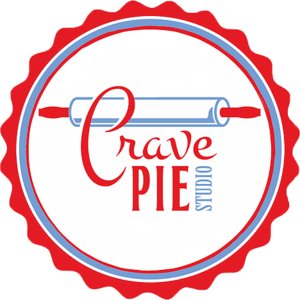 Crave Pie Studio provides fresh baked pies and treats created with passion.